Dinner & Drinks in the neighborhood next week!! This two-hour, interactive event will feature four courses prepared by Chef Eric Cioffi, owner of Courthouse Creek along with Liza Fierro-Cioffi. 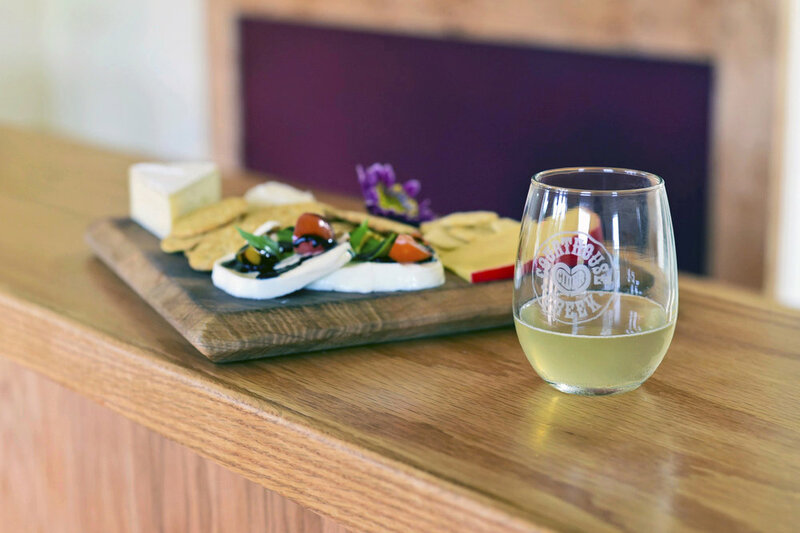 Courthouse Creek Cider and River City Food Tours have partnered to host a multi-course cider dinner at the cidery’s Scott’s Addition tasting room on Monday, August 20th at 6:00 PM. This two-hour, interactive event will feature four courses prepared by Chef Eric Cioffi, owner of Courthouse Creek along with Liza Fierro-Cioffi. The cider dinner will take place at Scott’s Addition’s newest cidery, located in the recently-opened Highpoint building at 3300 W. Broad Street. Tickets are $65 and must be purchased in advance. More information and tickets are available online here.